This is definitely a crockpot cut. 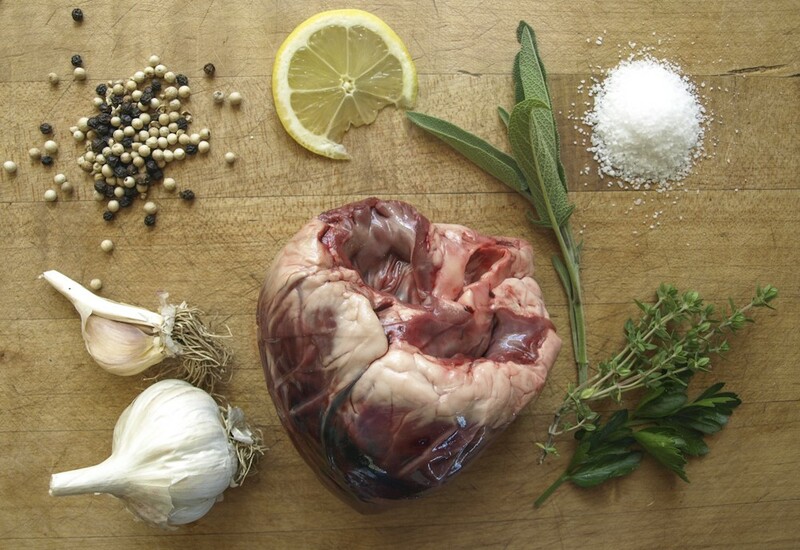 Heart is extremely lean and needs 3 or more hours simmering to come to the right texture. Learn more about how we raise pigs on the pastured pork page.